Most of what 2017 was to me is going to be eclipsed by three weeks of cold cold November. As a matter of fact, 2018 too. NYSC orientation camp. Surprisingly, I learnt the most about myself within those three weeks. This year had up till then been my least challenging and it was so easy to let myself be lead. I went about my life so calmly, ruffling no feathers, colouring within the lines and sleeping on feather pillows that was my comfort zone. I was put in a situation where I had to make decisions about people’s lives and I wondered why I hadn’t taken a more proactive role in projects before. The best time to be wise was yesterday, the next best time is now. I don’t hate non-fiction books as much as I thought. Two weeks of Larry King’s books taught me this. Dreams are fragile. You compromise on one detail and you find yourself describing your dreams 10yrs down the line as childish aspirations that amount to nothing. Dream big and continuously. Time is not a friend, at least not a good one. People always say trust your own journey…Well do, but make sure you’re always moving forward otherwise, look around. Ask for help. Eating a humble pie never killed anyone. When I was in camp, I was friendly and helpful. I dunno, it’s a new look I’m trying out, just like my recently shaved hair. It was a good look, again, just like my hair. People will be friendly if you are. Sometimes. Every year, there will be a lesson, I never want to learn them the hard way. Family-I really like my family. I did not have a bad year, I could have done more with my time but no harm done. Yet. What do I hope next year brings to me? Purpose! If I have to give up next year’s blessings for a clear knowledge of what my purpose on earth is, I think that I will give up everything bar none. I’m talking husbands, cars, houses…every material thing. I hope my dreams shock the best writers of fiction. I pray the realization of them is at the forefront of God’s to-do list. One can never be too close to God. I may get to climb a mountain in Taraba. I’m crossing my fingers for that. I want 2018 to bring me true happiness. I pray Trump doesn’t burn the world to ashes. I don’t know much of anything anymore, I mean, I’m getting tired of most things but I still believe that my future is decisively in my hands. I hope 2018 gives me the best time and if it doesn’t share, well…I promise to take what I need. Like candy from a baby. 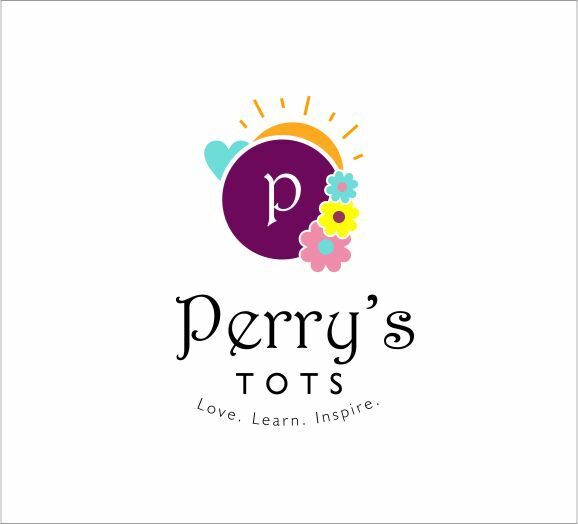 Kindly subscribe to Perry’s Tots and like our Facebook page so you don’t miss any post.